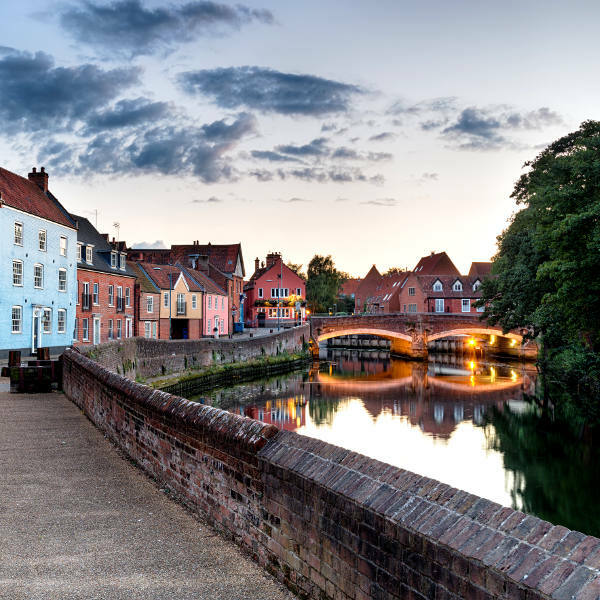 Once a tiny medieval town of humble goldsmiths, potters, bakers and canary lovers, the city of Norwich is now a picturesque tapestry of old-world charm and contemporary English magnetism. The city, which is home to over 13,000 people, was the first UNESCO City of Literature in England. 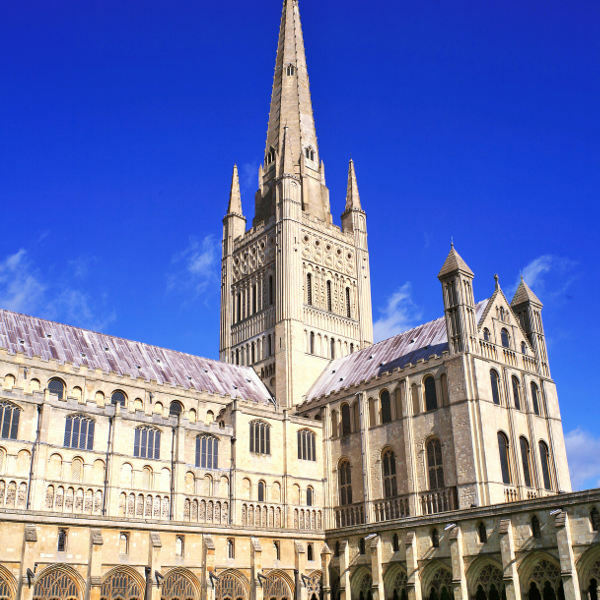 Attractions include Norwich Cathedral, Tombland, Dragon Hall and Norwich City Centre. Be enchanted by tales of Medieval Europe and a town that effortlessly transformed old-fashioned drab into quaint sophistication with cheap flights to Norwich. The city is home to Norwich Airport (NWI), which is a 15-minute drive, or 35-minute train ride, from the heart of Norwich. Marvel at the 11th century Anglo-Norman artistry of Norwich Cathedral; explore a remarkable 700-year old ‘house of correction’; or visit the Medieval merchant home of Strangers’ Hall in Charing Cross. Cultural experiences are bountiful in Norwich. 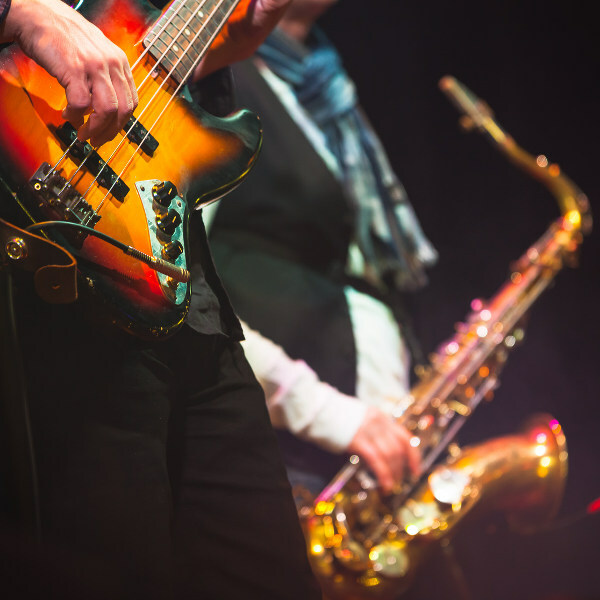 Theatre Royal and Maddermarket Theatre offer up first class productions, while Sainsbury Centre boasts an eclectic art collection, including works by Picasso and Moore. The enduring stone curves of Fye Bridge and cobbled streets rimmed with a mismatch motley of quaint bookstores, antique stores and 17th century architecture keep old world English charm alive. Norwich experiences a warm and temperate climate, with cold winters and warm summers. The city experiences moderate snow during winter and abundant rainfall throughout the year. Average temperatures range from 20 degrees Celsius in summer to 6 degrees Celsius in winter. Summer (June to September) is a great time to visit if you want to experience pleasant temperatures and clear skies. Temperatures are known to exceed 25 degrees Celsius during July and August. Spring (April and May) sees warm temperatures settling over the city and the landscape bursting open with brilliant colours and singing birds. This is peak tourist season in Norwich. For cheap flights to Norwich, the best time to visit is November to mid-December and from the tail end of December to mid-March. The city of Norwich has been around for a while. The name first appeared on a coin minted in the early 10th century, but history suggests the area was inhabited as far back as 43 AD, when the Romans were pillaging and plundering their way around Europe. By the 14th century, the city of Norwich was a prosperous wool manufacturing town and home to an eclectic mix of tanners, shoemakers, goldsmiths, carpenters, brewers, bakers, tailors and blacksmiths. The city has maintained its quaint charm and woven it into a rich tapestry that blends old-world traditions, centuries old architecture and contemporary culture. For a journey into the cities scintillating past, Norwich Cathedral and Norwich Castle endure, watching over the city in a robe of architectural artistry and grandiosity. Tombland is the historic heart of Norwich with a Medieval deanery and a quirky museum dedicated to Colman’s Mustard, one of the most famous condiments of England. Norwich is equally noted for its robust nightlife, impressive literary history and interesting shopping experiences on Elm Street. Compare several airlines, and book your cheap flights to Norwich online at Travelstart! Although Norwich is one of the safest cities in England, crime does happen, so it is advisable to take certain precautions and maintain vigilance as you would in any other unfamiliar city. Travel insurance to cover theft and medical expenses is recommended. Avoid carrying large sums of cash and important documents, as pick-pocketing and bag snatching can happen. Maintain vigilance when wandering around the city centre at night. Avoid backstreets and areas such as Anglia Square, Miles Cross Estate and Larkman. Proof of yellow fever vaccination is required if you are travelling from a yellow fever endemic area. Immunisation against Hepatitis A & B and rabies are recommended. Other routine and recommended vaccinations include MMR, diphtheria-tetanus-pertussis, varicella and polio.